Why is it Called Netflix? In 2000, Netflix CEO and co-founder Reed Hastings approached Blockbuster about a partnership. Unfortunately for Blockbuster, their CEO just smiled and laughed at him. In fact, Blockbuster even had a chance to purchase Netflix for $50 million. Netflix currently has a Market Cap of 22.35B (2014) and a share price of $331.89, while Blockbuster is out of business. Remember Carl and Ray from these Blockbuster ads? Why is it Netflix called Netflix? The name is a combination of words. The “Net” is derived from the word Internet and “Flix” is a shortened version of the word flicks – a synonym for movie. 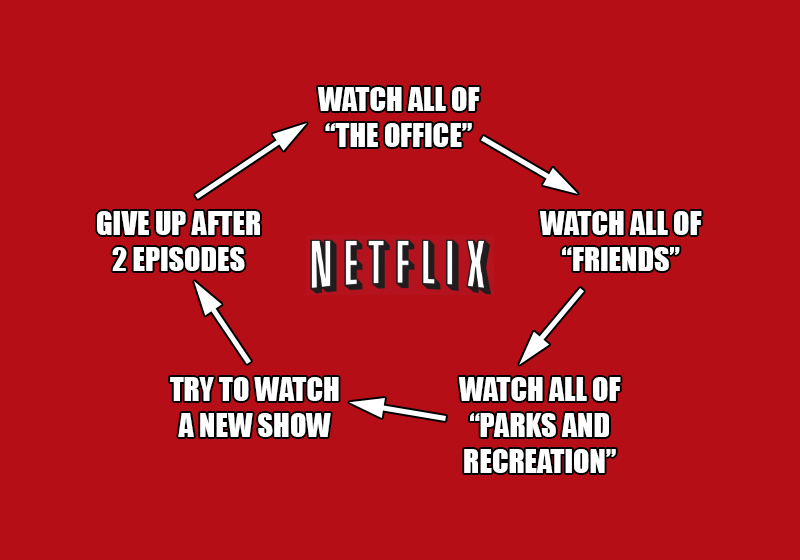 Put them together and you get why Netflix is called…Netflix. Netflix used to be a disc rental service for DVD players. Initially, they charged $4 per rental, plus a $2.00 postage service that included late fees (service dropped in 2000). 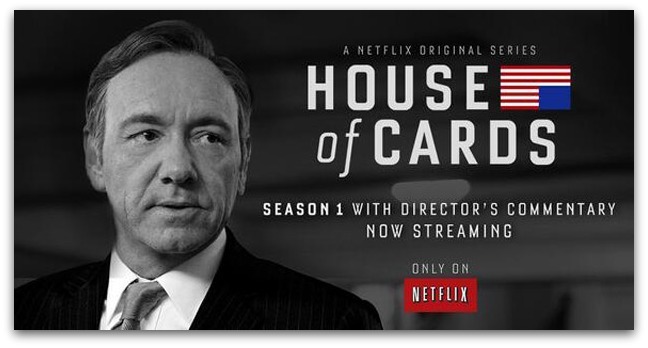 After experiencing steady growth in 1999, Netflix switched to a subscription-based model. The user could keep the disc as long as they like, however if they wanted to watch a new movie, they had to return the old disc first. This model removed the headache of late fees, but it didn’t alleviate the annoyance of walking to a post box in the rain (if you lived in Seattle) to return your disc. As streaming became more and more convenient for customers, Netflix decided to make the risky decision to create an independent subsidiary called Qwikster, which would charge for DVDs by mail and also allow for video game rentals. 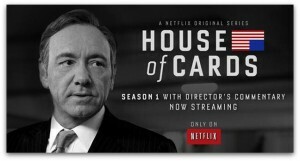 Netflix would exist to serve customers that only wanted online streaming. The split was not seen as a positive move by the market. This Mashable article does a good job explaining why. In the end, Reed Hasting decided to reverse the decision and proceed under the Netflix brand. SEE ALSO: Why is it Called Yahoo? One of the reasons Netflix has continued to be so successful, is their unique culture and strong employee roster. Wouldn’t it be nice to have unlimited PAID vacation days? Netflix has a “freedom and responsibility culture” that sets employees free. Success is not gauged by the number of hours in your chair, but rather on what an employee gets done. The policy can be leveraged as a hiring incentive, boost team morale and some would argue increase productivity. Hastings said, “Keeping vacation unlimited, requires mature, responsible employees who care about high quality work.” It’s also one last thing the company has to track. Ending Fact: Did you know that Napoleon Dynamite was the hardest movie to recommend to viewers based on their previous likes and dislikes (source)? Thanks for reading why is it called Netflix.